Live Minutes from Everything In Boston! Beautiful Floor through 2 Bedroom Home! Brilliant Sunshine in Every room with East to West Nartural Light! Amazing Open & Airy Space! Big Front to Back Living & Dining! Superior Chef’s Kitchen with Granite Counter tops and Stainless Steel appliances! Great for Entertaining! Huge Master bedroom with two oversized closets! Generous Second Bedroom! Large full bath with linen closet! Gleaming Hardwood Floors throughout! Additional basement storage too! One of the most convenient locations in the entire City! 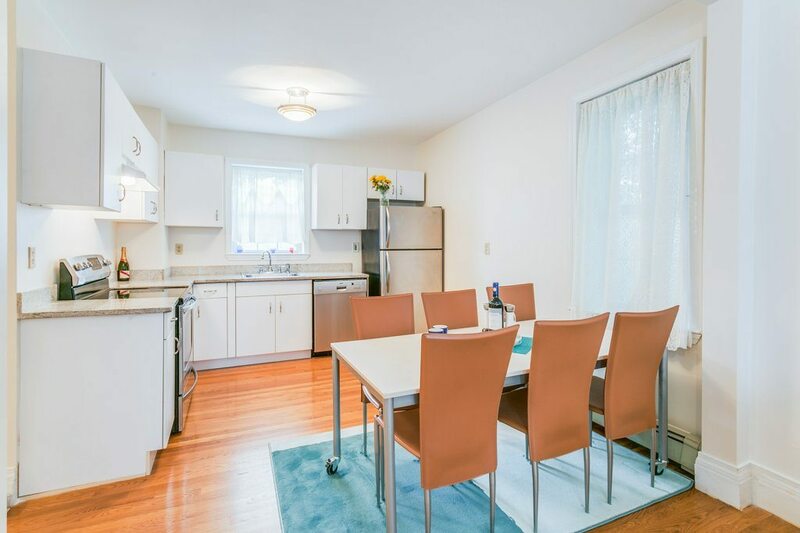 Located in Roxbury Crossing near Roxbury Community College, Wentworth and Northeastern Universities, Reggie Lewis Centre, Longwood Medical Area, Harvard Medical School and the T’s Orange line Roxbury Crossing station! Enjoy all of the great local restaurants & shopping nearby! True City Living at its Best! Cannot be Duplicated at this Price! Click Here to view the Floorplan and More Photos!